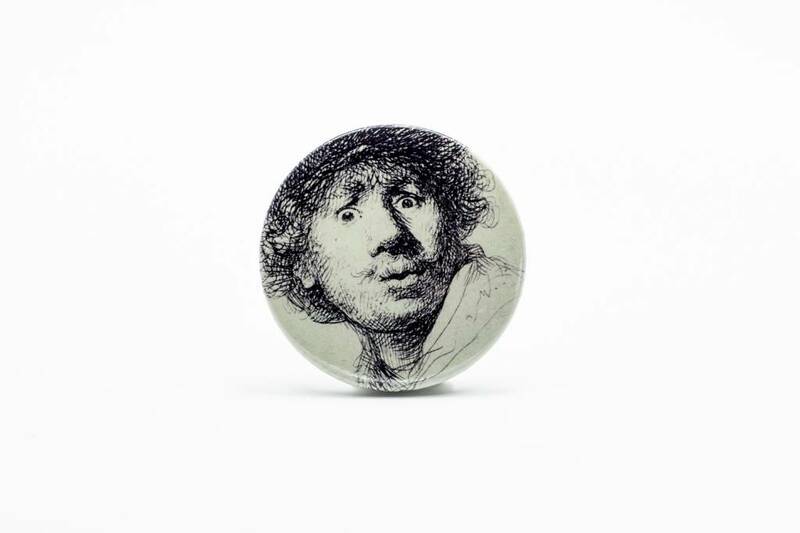 Rembrandt pocket mirror: Self-portrait open-mouthed, 1630. 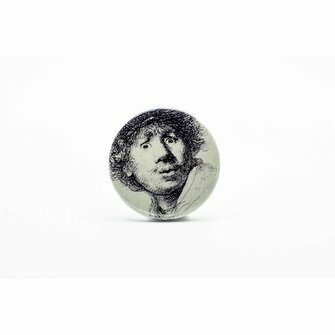 This portrait is also the logo of the museum. 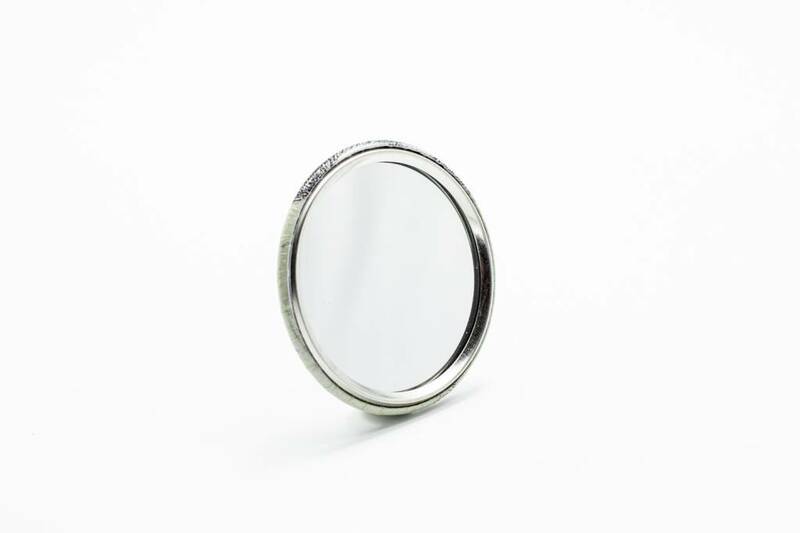 The diameter is 6 cm.